Interested in partnering with GOTO Berlin? 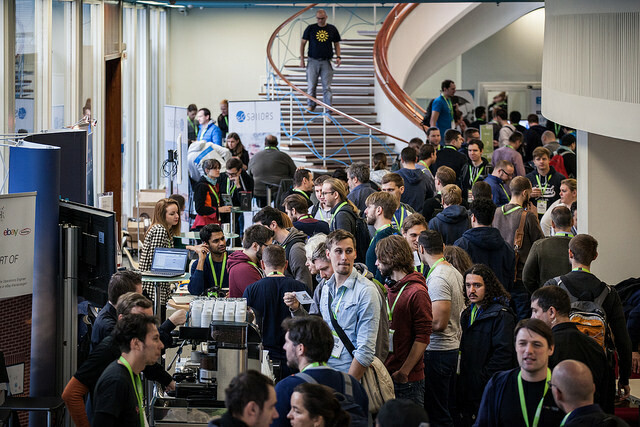 GOTO Berlin is a high quality software development conference with three days of conference talks plus two days of workshops designed for developers, team leads, architects, and project managers. GOTO provides presentations and workshops on the most important topics presented by the best international speakers and practitioners in our community. By partnering with GOTO Berlin, you will generate hot tech leads & build awareness in the tech community! Please don't hesitate to contact Bianca Legorreta to discuss partnership opportunities at GOTO Berlin! You can reach her at bil@trifork.com.